NEW PRICE THE LAKESIDE CLUB , Updated- Super Clean New Carpet and Tile Flooring Freshly Painted and Ready for Immediate Occupancy! 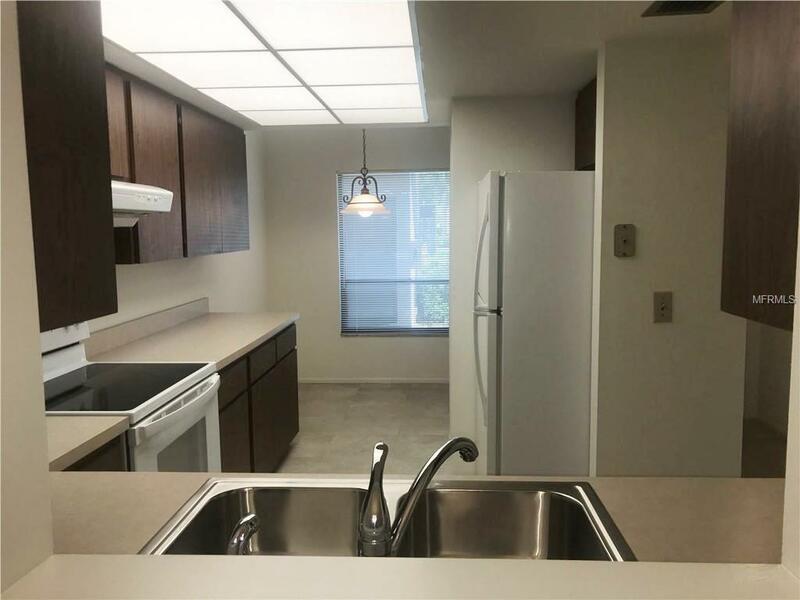 All New Appliances, New Stackable Washer/Dryer, A/C New 2015... 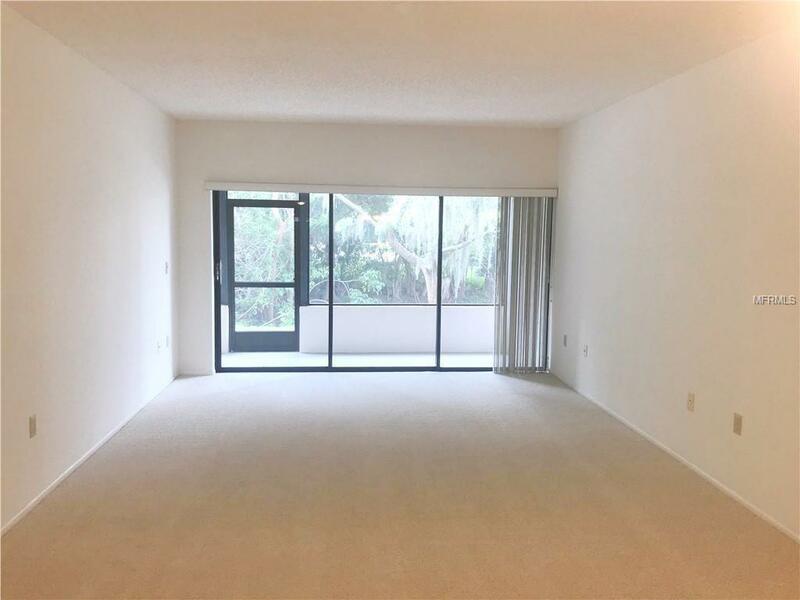 Spacious 2-Bedroom, 2-Bath with Large Screened Lanai + Lagoon and Preserve View. 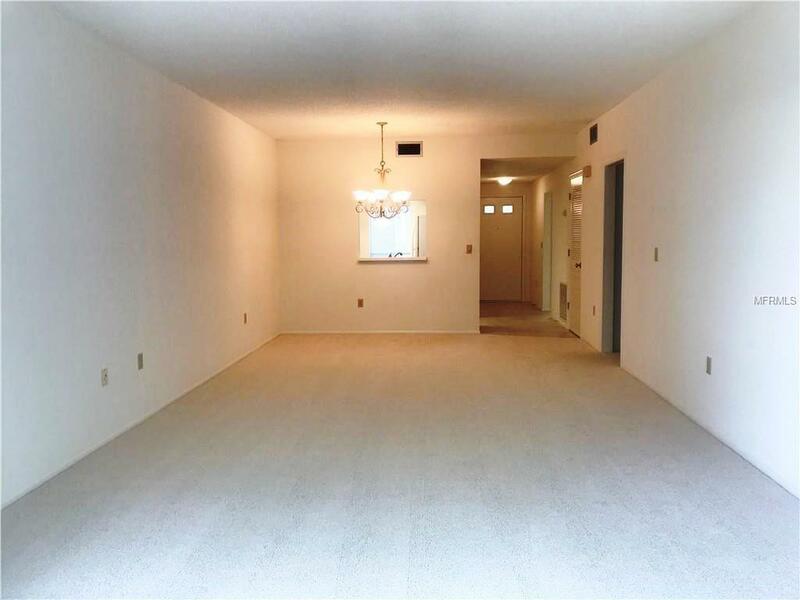 Storage Room, Tennis Courts & Community POOL recently Refinished+ Covered Carport Parking!! 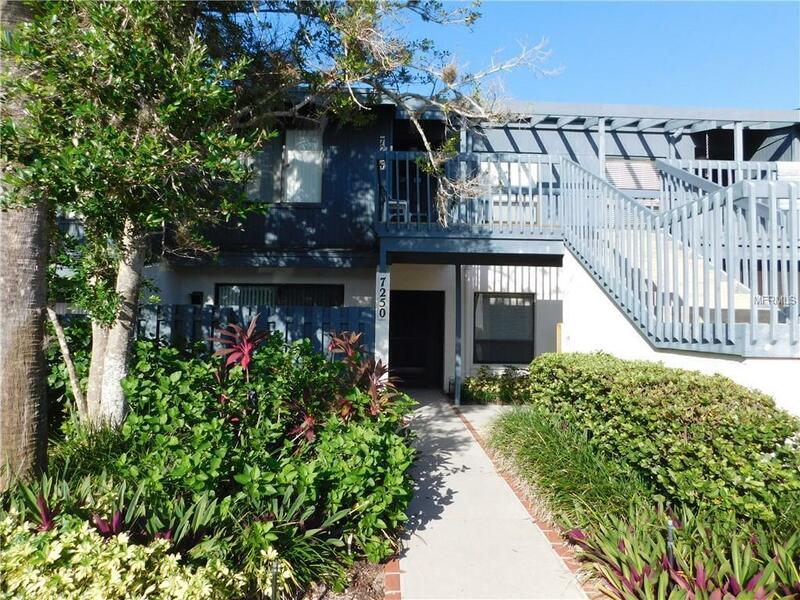 Must See Condo in the Gulf Gate Area Close to the New Library / Mall and minutes away from Siesta Beach! !